Tie the knot in the picturesque surrounding of the Ox Pasture Hall Hotel, a luxury North Yorkshire country house hotel nestled in a valley surrounded by moors--an ideal setting for embarking on your newlywed life. 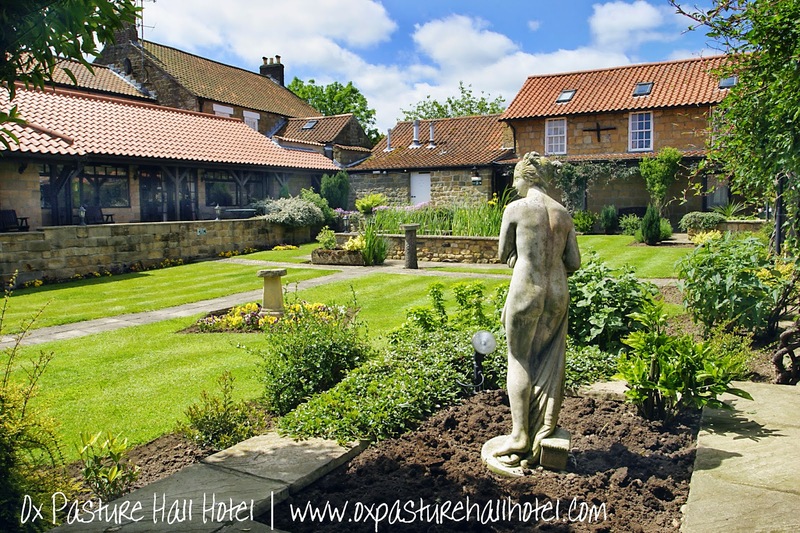 Alternatively, Ox Pasture Hall has beautiful conference facilities, just a stone's throw from the bustling Scarborough seaside resort. You want your wedding day to be one of peace, tranquility, full of love and to be held somewhere with a great atmosphere. You want the very best; to surround your family and friends with love, charming facilities and great food. 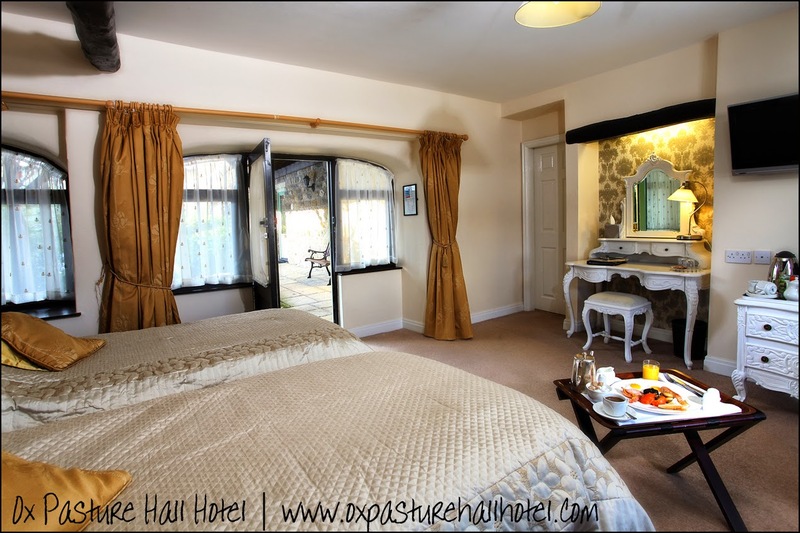 You'll get all of that and more at Ox Pasture Hall Hotel. With state-of-the-art wedding facilities, Ox Pasture is a serene place to tie the knot. Rustic exposed beams in the reception area and The Bistro lend a certain charm to the establishment. Any wedding theme would look stunning at this country house hotel. 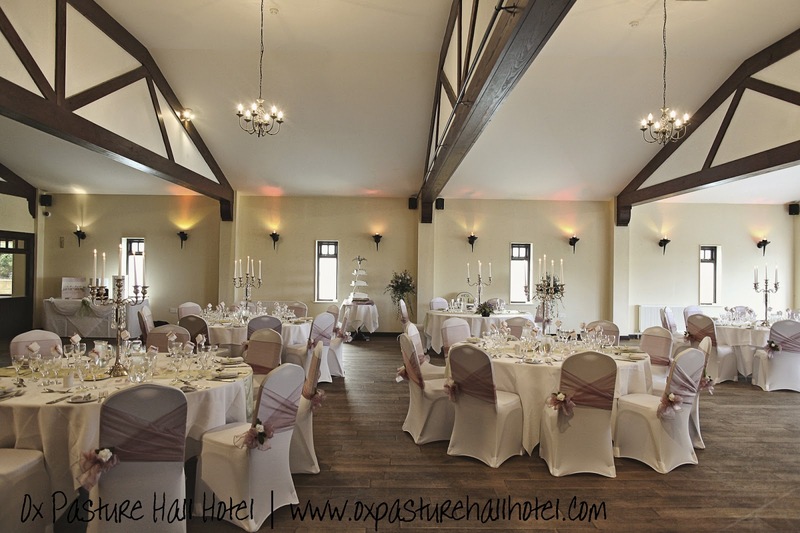 The accommodating staff at Ox Pasture will ensure that every detail of your wedding goes off without a hitch. From your first appointment to the big day, the weddings & events team at Ox Pasture will keep everything on track and help you to fulfill your dream wedding. Their stunning range of rooms and suites will accommodate your wedding party and guests. With spacious suites overlooking expanses of country pastures and paved courtyards dotted with fountains, after kicking their heels at your reception, your guests and bridal party will dive into the soft, comfy beds for a good night's sleep. 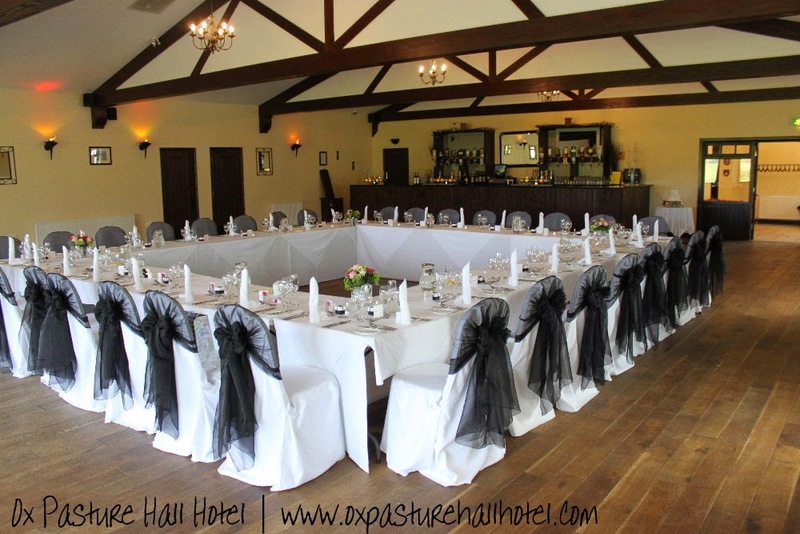 Ox Pasture Hall Hotel is simply a stunning setting for conferences, too. The quaint details around the property create a perfect atmosphere for work conferences. 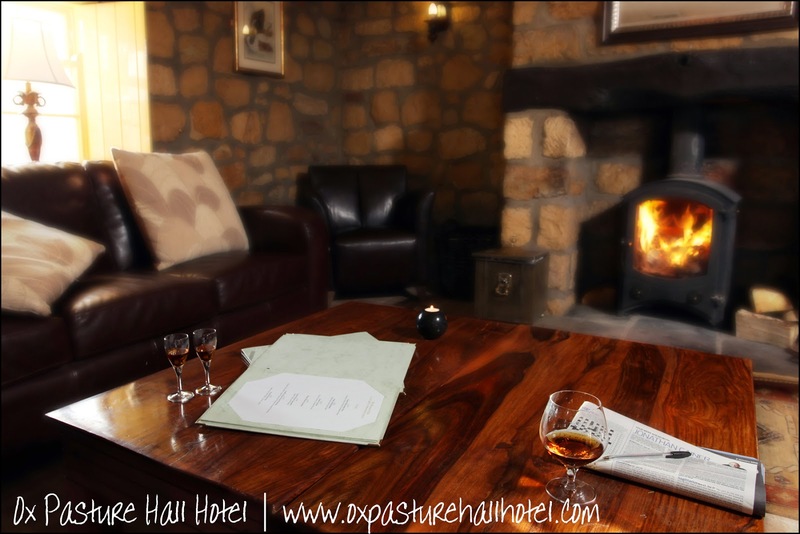 Whether you're looking for facilities to launch products or need spaces for industry chats, Ox Pasture Hall Hotel is an ideal venue. With a lodge-style bar, award-winning restaurant and impeccable staff, you can be sure your conference will have the wow factor it deserves. With first-rate rooms for conference attendees, your guests will be pampered and well taken care of.